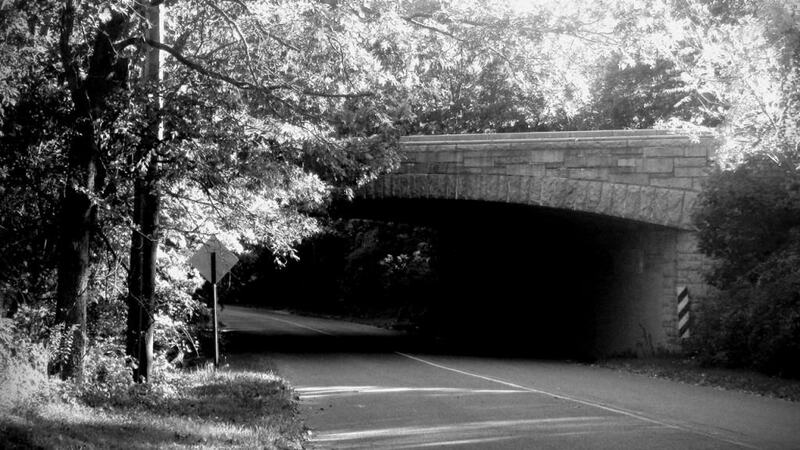 Located in West Milford, Passic County, New Jersey, Clinton Road is synonymous with ghost sightings and stories about supernatural forces. According to the urban myth, if you visit the road at midnight, a gray wolf with red eyes will stalk you from the bushes. Furthermore, if you stop and take a stroll through the woods, you might notice strange creatures of an unknown species lurking around. If this isn’t strange enough, stop by the bridge at the Dead Man’s Curve and throw some pennies in the river. The legend says that the ghost of a dead boy will toss the coins right back at you. Phantom pickup trucks and weird lights flying in the sky have also been spotted on Clinton Road, making it a road you should definitely stay away from. If you are visiting England, traveling from Sussex to Kent, make sure to avoid the A229. 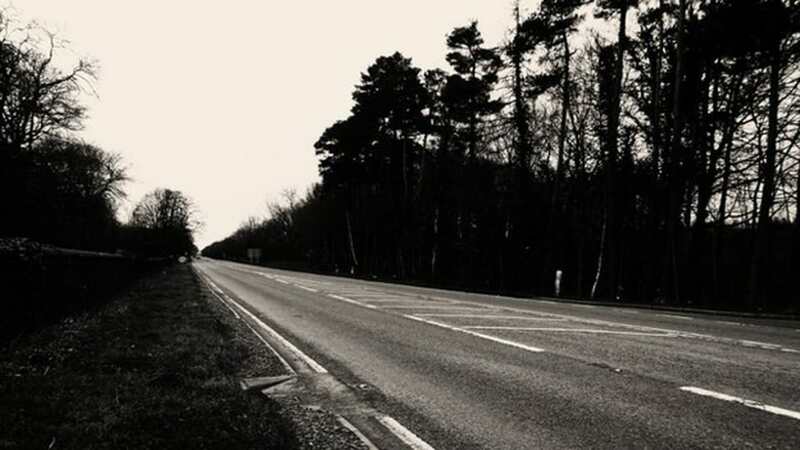 Considered as England’s most haunted road, A229 is prominent for the sighting of a girl in white with “beautiful eyes” which appears out of nowhere and disappears as easily. A number of people have contacted authorities, believing they have hit the same girl, only for her to vanish in thin air when the police arrive. While this might seem as a hoax, a number of tourists and people who haven’t heard the stories of road A229 before have reported that they’ve seen a similar girl. In some occasions, drivers have picked up hitchhikers from the road, which then disappear with no trace while already in the car. To sum up, if you don’t want to interact with ghosts, avoid A229 from Sussex to Kent in England. 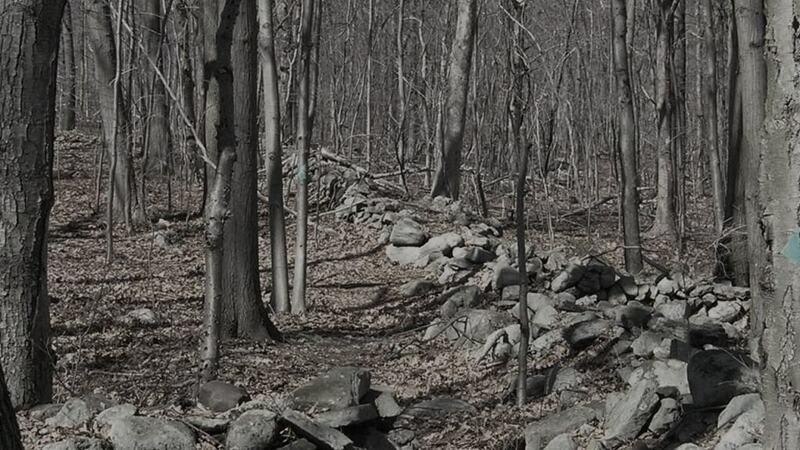 If the name isn’t suggestive enough, Shades of Death Road in New Jersey is surrounded by a number of controversial stories about ghost sightings, murders and urban myths. In the late 1900’s, a number of people have been murdered on the road itself with their bodies thrown into the lake located near the road. If the lake, conveniently called Ghost Lake, and the murders on the road weren’t bad enough, there is an old cabin alongside the road, where ghost sightings have occurred. If you still haven’t made up your mind on whether or not you should travel on Shades of Death Road, you should know that there is an ancient Indian cave near the road as well. If these things don’t sound to you like the script of a real-life horror movie, probably nothing will. Route 66 is one of the most famous roads, often depicted in movies as the road to travel on if you want to experience a true US road trip. However, it’s sixth branch, now known as Highway 491 has quite a different of a story. 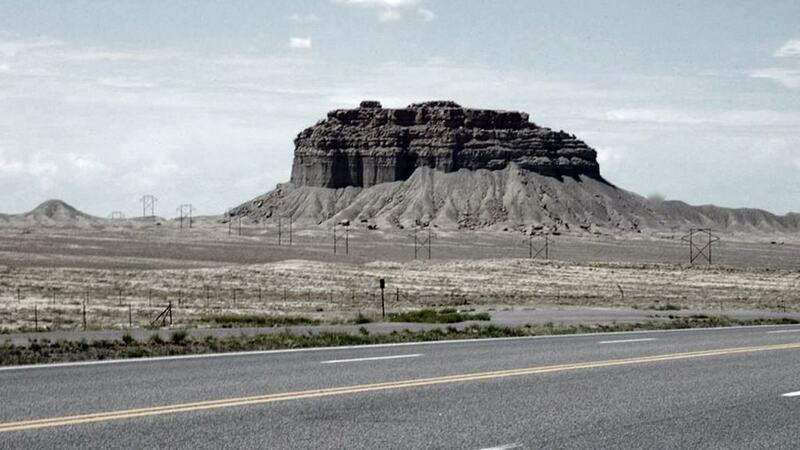 Nutritious for plain bad luck, accidents and apparitions, the former Highway 666 in Utah is often described as the most haunted road in the United States. Travelers will often get unexpected company, as ghosts have been reported to appear right in the vehicle, sitting on empty passenger seats. Furthermore, lights in the sky and young girls in white dresses are as common as the hitchhikers, who vanish once they are picked up. Being the scene of numerous haunting stories over the past fifty years, A75 Kinmont Straight in South West Scotland has been nicknamed ‘The Ghost Road’. 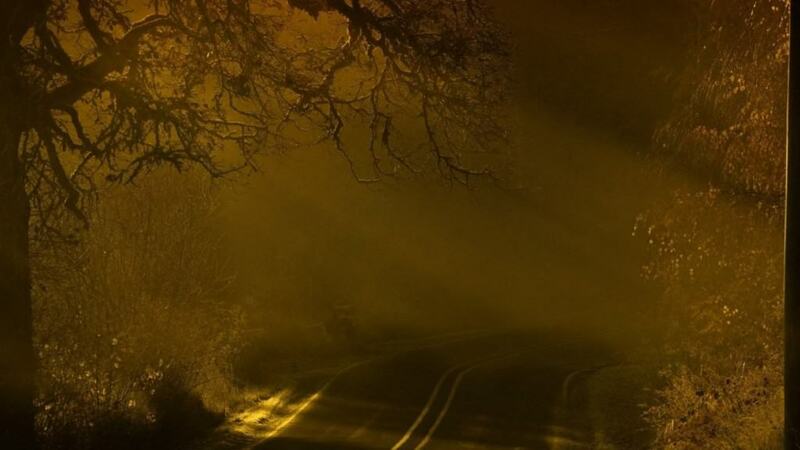 Thought to be the most haunted road in the country, it has been the place of hundreds of unexplained sightings and reports of paranormal activity. Just one of the creepy stories, reported in 1957, is of a truck driver, who saw a couple walk in front of his truck. Shocked, as he taught he hit them, the driver stopped to investigate, but the bodies were nowhere to be seen. 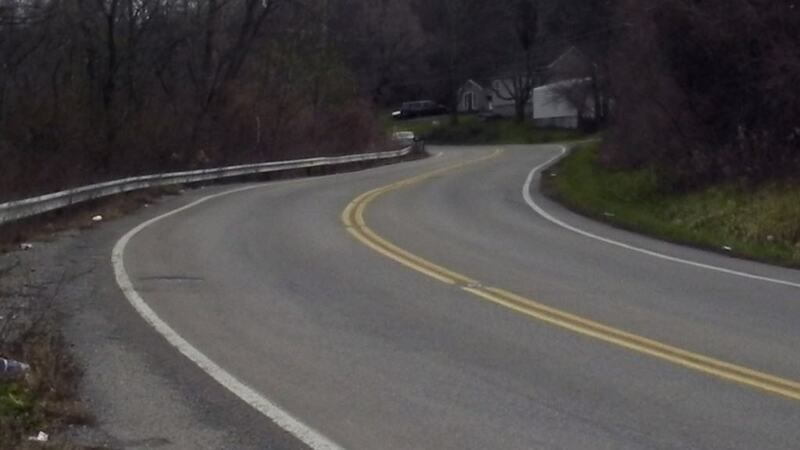 A turning intersection in Clermont County, the Dead Man’s Curve is another place you don’t want to find yourself travelling on in the middle of the night. Part of the Ohio Turnpike, built in 1831, the dangerous road has a long list of victims and with that a long list of reported ghost sightings. One example is the story of the faceless hitchhiker. According to the story, five teenagers died when an 1968 Impala was hit by a 1969 Roadrunner with only one survivor, named Rick. Since that day, the so-called faceless hitchhiker, described as a pitch-black “three-dimensional silhouette” of a man, has been seen multiple times by Rick and a number of other drivers as well. Creepy! A mile long section of Kelly Road in Ohioville, Pennsylvania, is an area that can turn animals into raging monsters and make them chase people! 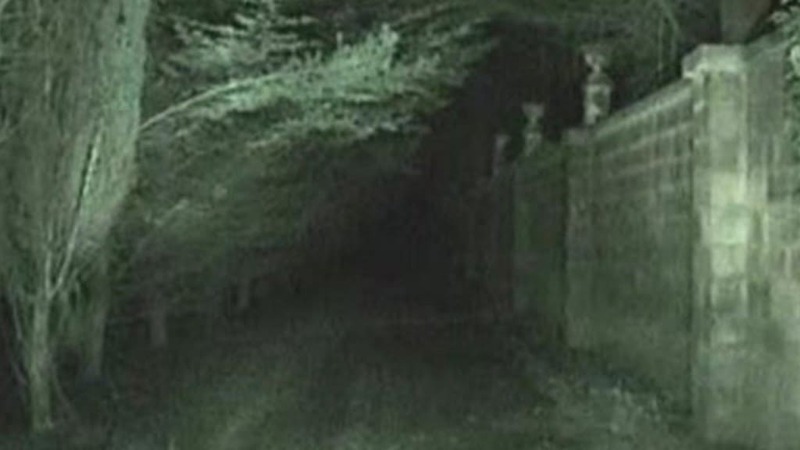 That’s right, according to reports, the area of the road is a place where paranormal activity is present, such that when animals pass the area, they suddenly turn from peaceful and quiet to completely violent and raging. Furthermore, as the road is surrounded by a dark, thick forest, white apparitions and noises that can’t be explained by logic have been seen and heard. According to theories, a lot of cult activities have been taking place in the area and for some reason this lead to the area being cursed. Generally, the road should definitely be avoided! 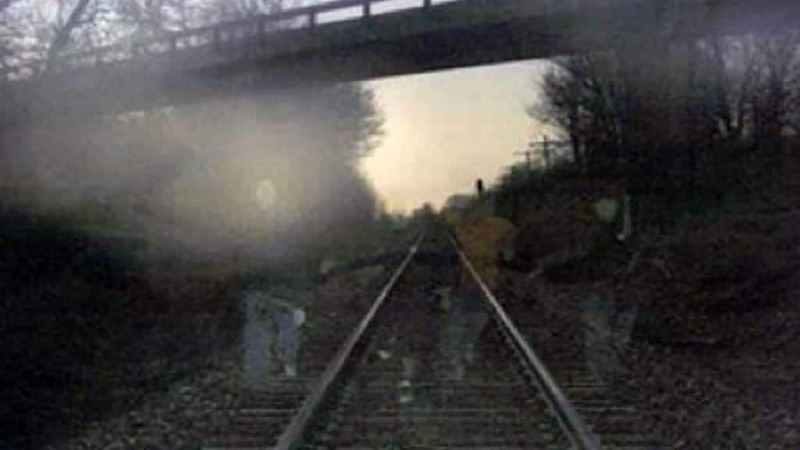 The city of Belvidere, Illinois, is quite infamous for its ghost stories in the local area of Bonne County. 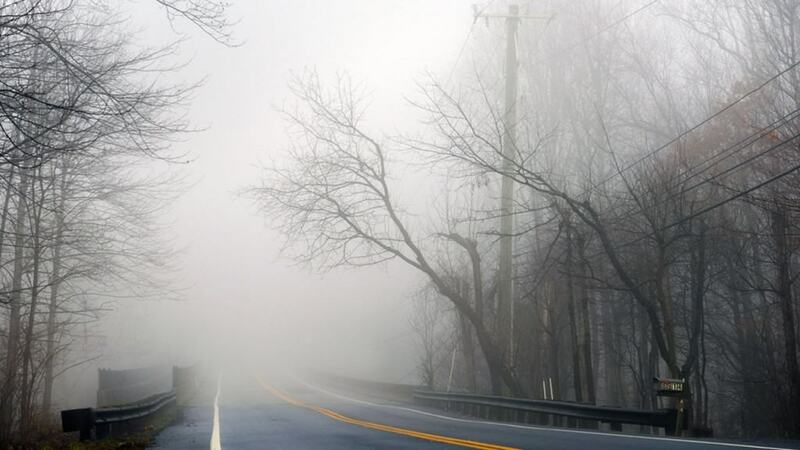 A number of roads have achieved the creepy status and are avoided by locals, particularly Wheeler, Flora Church, Pearl, Poole, Sweeney, Cherry Valley, Stone Quarry, Fairdale and Irene. 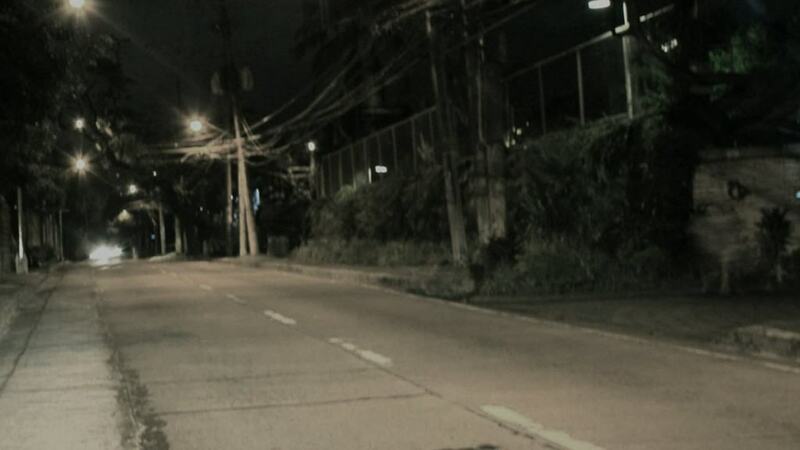 Another road in the area that has been a site of a number of ghost encounters is Bloodspoint Road. Basically, if you are headed to Bonne County, Illinois, make sure to travel on their roads only when there is light of day!